Château Beauvallon welcomes all Ironman 2019 participants and their guests! 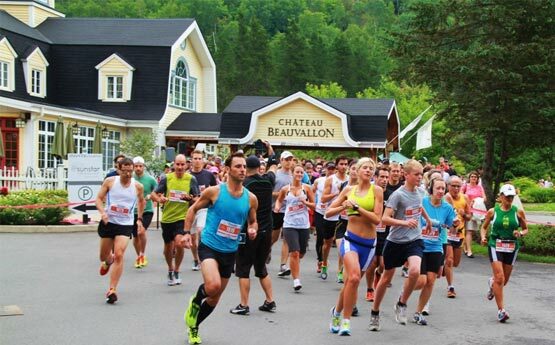 Château Beauvallon is a proud partner of the Ironman Mont Tremblant and we offer preferential rates for training stays and during the event. Here are the dates of the events: Mont Tremblant Ironman 70.3 (Demi-Ironman) June 23, 2018, and Mont Tremblant Ironman August, 18, 2019. Our team knows that you have trained long and hard for this important event and we are dedicated to helping you achieve your goals! 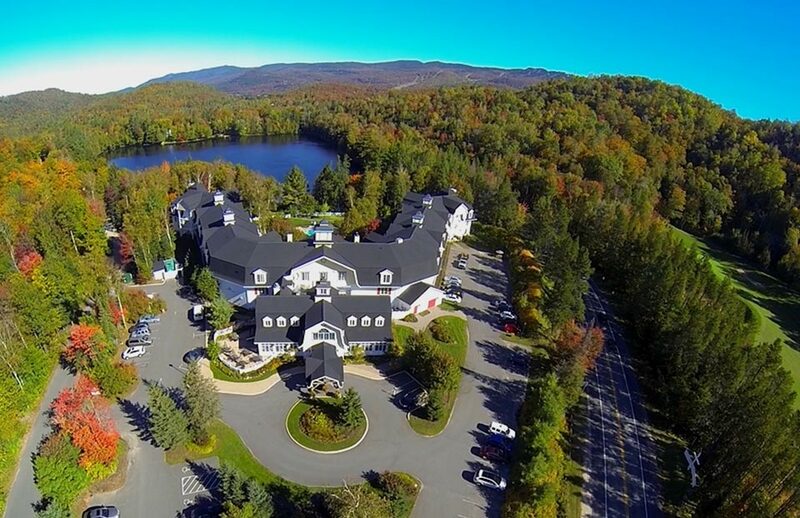 Our award-winning boutique hotel, one of the most luxurious in Mont-Tremblant offers an extraordinary range of highly personalized services and facilities which will definitely help you prepare for the event and keep your guest's entertained and satisfied. Make sure to register for the Ironman Mont Tremblant 2019 early. Located right at the center of the Ironman events. On the cycling and running courses and only minutes from the swimming event location, Château Beauvallon offers a quiet and peaceful environment nestled alongside the private Beauvallon Lake. Free valet service to and from the Tremblant Resort. 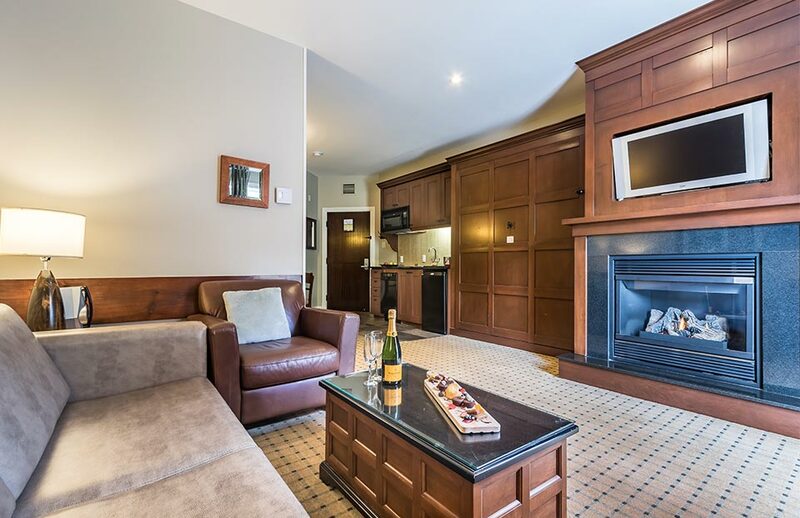 Our suites are much more spacious than a standard hotel room. Bedrooms are in a separate room for privacy and comfort. The one bedroom suites and the two bedroom suites have also a sofa bed and a murphy bed to allow you to sleep up to 6 or 8 persons. Our 3 and 4 bedroom suites are very spacious but hurry up as we have only a few still available. We have the most comfortable beds in Tremblant ! Supreme comfort ! To keep your sports equipment close to you, we will allow participants to bring their bikes in a designated area within their suite. Our venue offers the possibility of training indoors or outdoors. 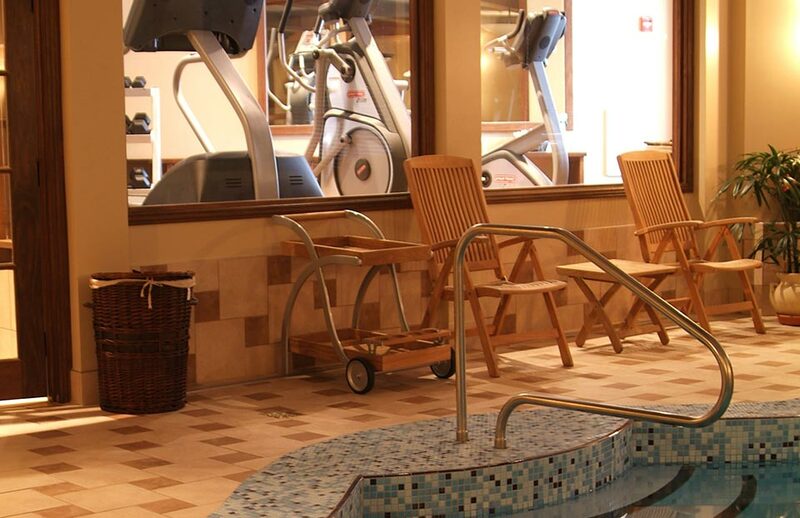 Take advantage of our indoor and outdoor swimming pools as well as our exercise room. Multiple trails just seconds away, cycling route just on hotel street. Free access to practice at Lake Tremblant for the swimming portion. We look forward to assisting you during this great competition and ensuring that you have everything you need during your stay!